Living in Berlin gives me many perks every day. I am able to bike around the most beautiful city and experience new and creative things all the time. I am able to eat food from all around the world whenever I want. Whether I am craving a good creamy pasta dish, a Turkish döner kebab, or a Vietnamese pho soup, Berlin offers all of it all around the clock. This also has its dark side. It means that I go out to eat most of my meals. I know how to cook, but I never got really good at it, because I never had to. My parents mostly cooked at home, then I moved out alone, and I started eating all of my dinners at restaurants. My boyfriend and I agreed that this had to come to and end, or at least we had to cut down a little on the whole eating out all the time. Cooking your own food is fun, but it definitely also takes more time. Therefore I created a little collection of my favorite snacks that are somewhat easy, somewhat fast to make and somewhat healthy. Pasta salad. This dish is kind off an “empty your fridge” salad. 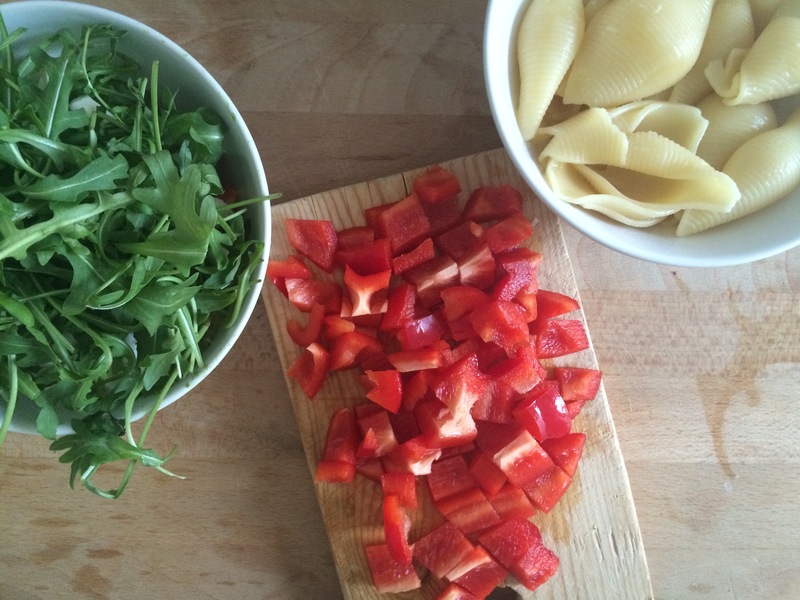 Cook your pasta and cut up whatever meat and vegetables you like. Yogurt with fruit. This is a classic and it always works. At least for me! I love yogurt, and I always try to get the ones with a high content of protein. 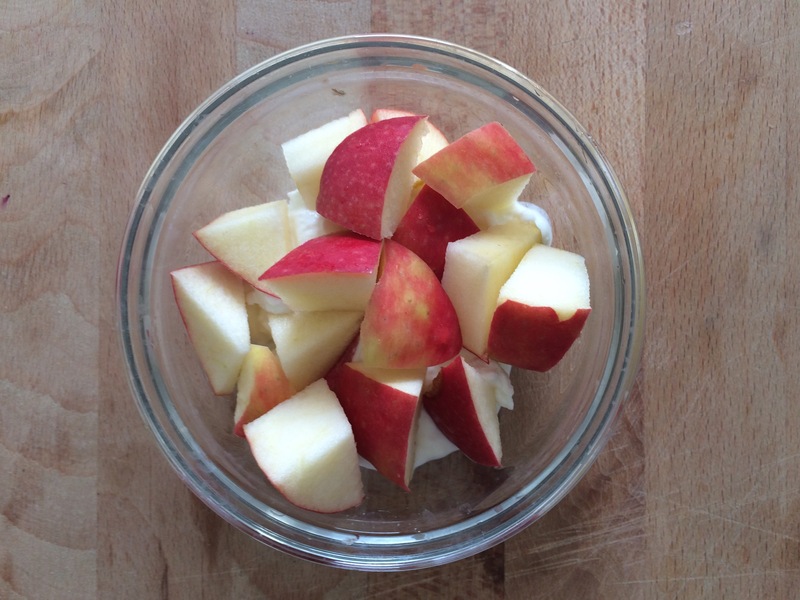 In Berlin it is called kvark, in Denmark I go for skyr. I top it with a piece of fruit, and apples are always good. Smoothie bowl. 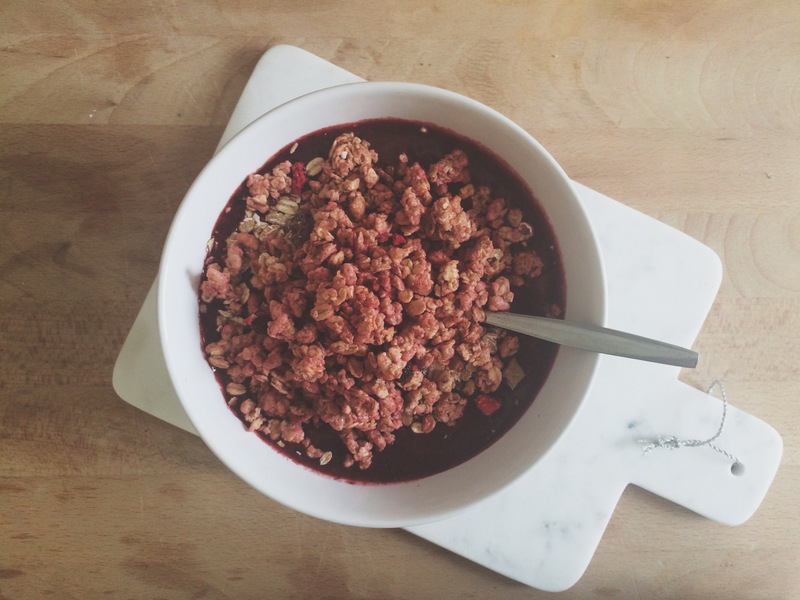 I blend berries with water/milk/orange juice – basically whatever I feel like or have at hand, and top it with my all time guilty pleasure – crunchy granola. Smoothie to drink. 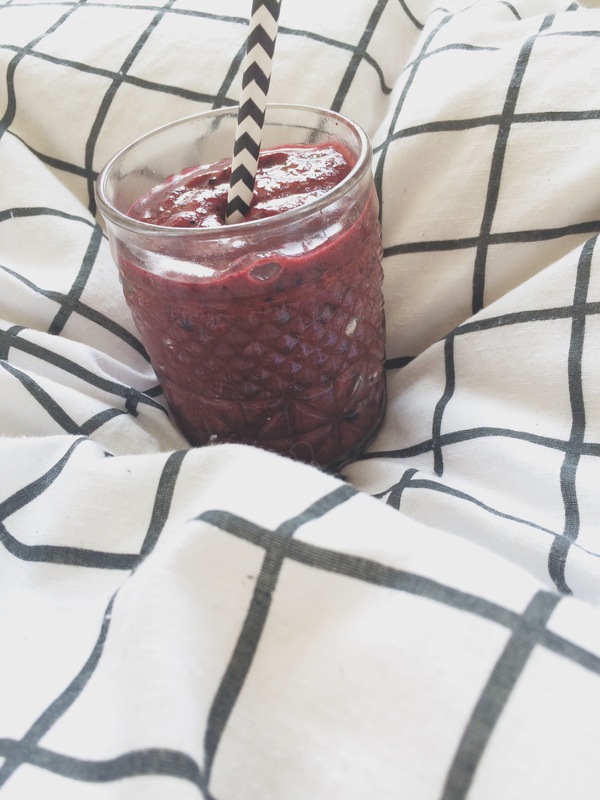 Like above I mix whatever ingredients I feel like (this one contains mixed berries, banana, and orange juice). A healthy and great snack. Hopefully in the near future I will start experimenting more with cooking and baking, because it is actually quite fun to learn and get better at cooking your own food. Especially now where I have someone to enjoy it and doing it with it makes a lot more sense to cook at home more often!